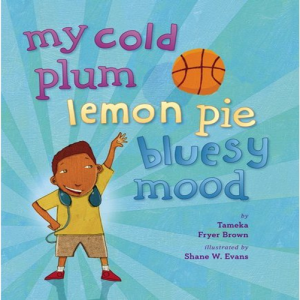 MY COLD PLUM LEMON PIE BLUESY MOOD! Contest ends January 31, 2012. Good luck! Would love to add this to our sons library.